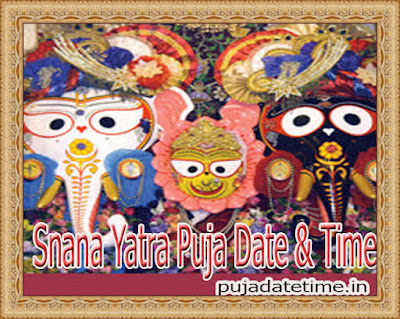 About Snana Yatra: The Snana Yatra (Odia: ସ୍ନାନ ଯାତ୍ରା) is a bathing festival celebrated on the Purnima (full moon day) of the Hindu month of Jyeshtha. 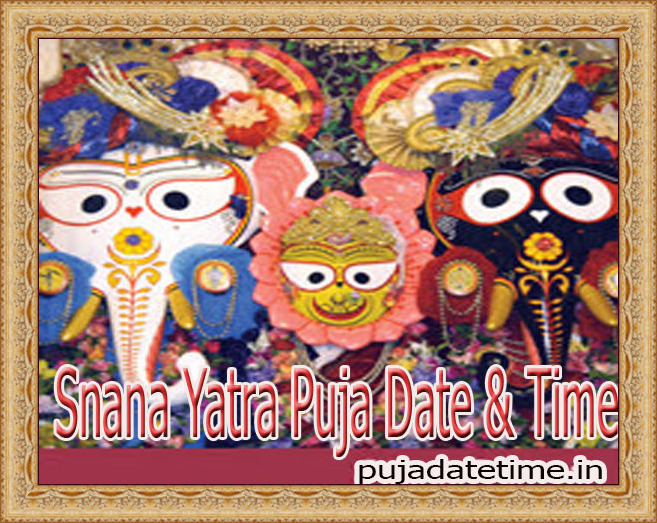 It is an important festival of the Jagannath devotees. It is the birth day of lord Jagannath.This is the first occasion in the year as per the Hindu calendar, when the deities Jagannath, Balabhadra, Subhadra, Sudarshan, and Madanmohan are brought out from the Jagannath Temple (Puri) and taken in a procession to the Snana Bedi. There they are ceremonially bathed and decorated for a public audience with the devotees. It is a belief among devotees of Lord Jagannath that if they make a pilgrimage to see the deity on this day, they would be cleansed of all of their sins. Hundreds of thousands of devotees visit the temple on the occasion. 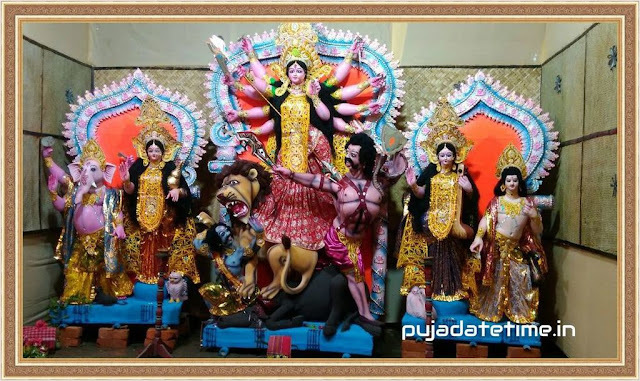 The Skanda Purana mentions that King Indradyumna arranged this ceremony for the first time when the idols of the deities were first installed. On the eve of the Snana Yatra (which means the Bathing festival, in Sanskrit), the idols of the deities are brought out in a grand procession from the garbhagriha (sanctum sanctorum) to the Snana Bedi (bathing platform). Devotees come to view the deities.